A minimalist, number value puzzle game you're guaranteed to love. Merged! Fun with colors and numbers! Merged! is our newest, addictive puzzle game that you’re guaranteed to love. Click here to check out the trailer. Turn and place pieces on the board to get them into groups of three, and continue to do so until you’ve cleared the board. 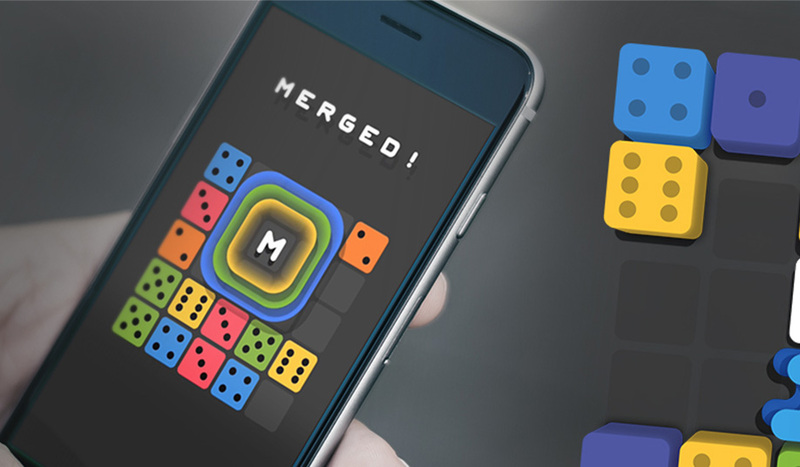 Connect the game to Facebook to play against your friends, and see who can merge pieces the fastest!